My Drawing. . HD Wallpaper and background images in the Spyro The Dragon club tagged: spyro the dragon spyro game. This Spyro The Dragon photo might contain teken, poster, tekst, bord, and schoolbord. Wow! Good Job! 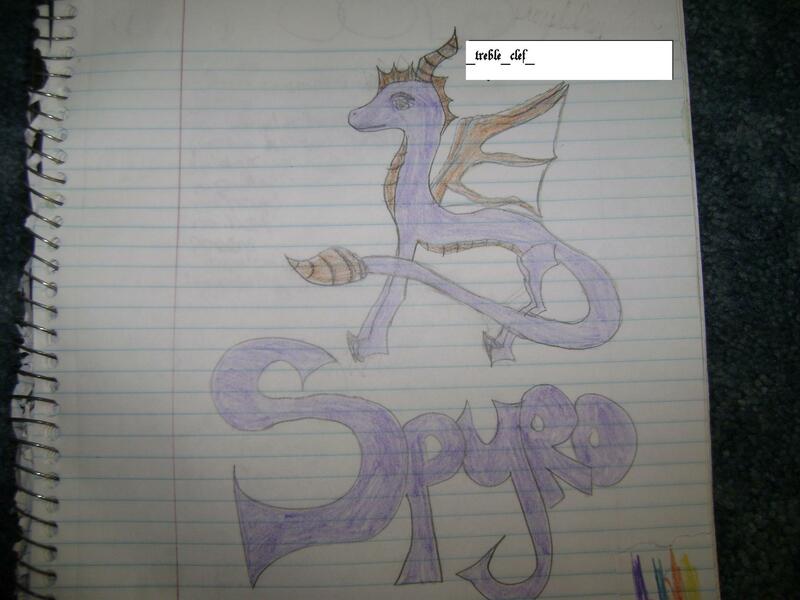 Your better at drawing Spyro than me! Nice! You should draw Cynder's adult and baby form!